These products are suitable for general use in industry to protect the wearer's head from bumps and scrapes. 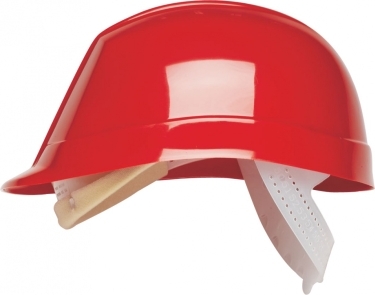 The Bumpmaster Bump Cap meets the requirements of EN812 for use where there are minor risks from impact to the head. The Bumpmaster is particularly suited to areas where hygiene is important to the wearer. Bump caps should be inspected prior to use for deterioration or damage and any defective parts replaced. Bump caps with damaged shells, eg; with cracks, dents or excessive abrasion must be discarded. Bump caps that have been in service for longer than 2 years should be carefully inspected for deterioration. Follow up periodic sampling and testing is recommended. A brush can be used to remove stubborn marks from the shell. Prior to washing the harness should be removed from the shell to facilitate cleaning. The use of solvents, very hot water or harsh abrasives is not recommended.Disposal:As the helmet is subject to dirt, dust etc. during use, the helmet cannot be recycled.Disassemble and dispose of as solid waste.